A modem is a device which can access the Internet on your laptopE. to Connect Internet to laptop several ways. Can be connected as normally connected to desktop computers, that is the usual modem and Ethernet cable. Wi-Fi modem, or connect to laptop ad hoc wireless modem, which works on the same technology as cell phones. This article will describe the latter method. First we need to install modem drivers. 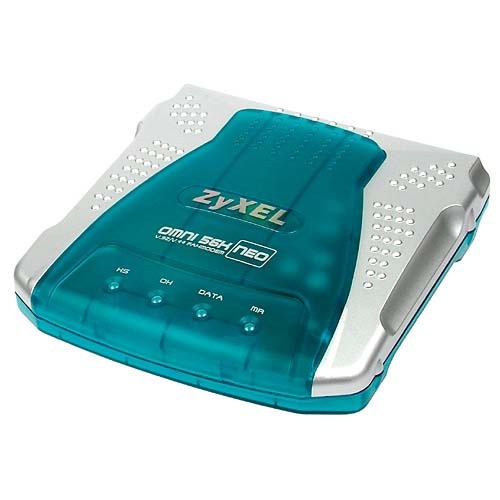 You cannot insert a modem into a notebook before the drivers are installed for it, which are supplied with the modem. Then insert the modem SIM card with GPRS service. SIM card is better to buy separately with a rate that is optimized for the Internet. On the SIM card must have a positive balance. When the device is connected to a GSM network, the question arises how to configure the modem for the desired network? To do this, you must do the following: for GPRS network settings a Megaphone to send a blank SMS message to number 5049, this is done using the program interface, designed to connect the modem to the Internet. You can use standard network connectivity. This is done as follows: from the "control Panel", you need to open "Network connections" and then create a new connection. In connection settings, select the desired modem connection, then you must enter the following connection settings: telephone: *99***1#; password: gdata; login: gdata; APN: internet. For GPRS settings MTS network need to send a blank SMS to the number 1234. This is done using the program interface, designed to connect the modem to the Internet. You can use standard network connectivity. This is done as follows: from the "control Panel", you need to open "Network connections" and then create a new connection. In connection settings, select the desired modem connection, then you must enter the following connection settings: Telephone: *99***1#; password: field empty username: empty field; APN: internet.mts.ru. 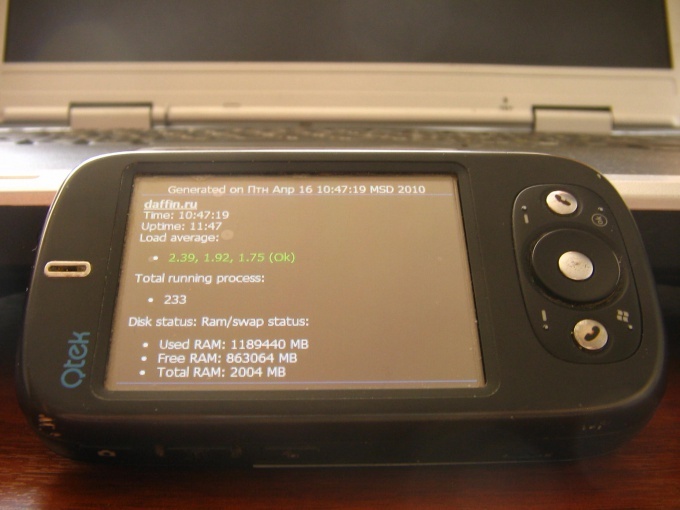 In this article learn how to configure 3g on your phone. Configuring router. Configuring router to start with connecting the device to the computer. After connecting, you should start installation of a program that is on the modem. Next you need to do everything according to the prompts. The main modem from the computer during the installation to disable it. Modem connection is divided into three types: a DSL broadband connection using telephone line Dial – up dial-up connection using a telephone line, 3G connectivity using a cellular communication. According to the above criteria, modems are also divided into three groups. Configure the DSL modem through the Internet browser, by interacting directly with IOS devices. To do this in the browser address bar, just type in the address of the modem, by default 192.168.1.1. In the window that appears, you need to specify a username and password. The data indicated in the instructions supplied with the modem. Then go to the WAN tab and enter the VPI, VCI issued to the provider, click> next in the next window, also select the mode of work proposed by the ISP, at the end of adjustment, press> save and reboot. After a while the modem again to check the answer queries from command prompt, type ping 192.168.1.1. If everything is correct receive time in milliseconds. For the second type of connection in Windows have drivers installed for the modem. After making a connection, the settings specify the area code and the phone, which will be a dial-up connection on the server type tab, select PPP supported protocols: TCP/IP. All the data you can get from your provider. Configuring 3G modems can happen automatically, via the software supplied. Or manually, you have to specify the access point (to be confirmed with the operator) and the room through which the connection is *99#. Configure individual settings for all types of individual , and specified in the contract with the provider. Netbook the last few years is one of the most fashionable devices, and it is justified. Light, compact, allows to get the Internet anytime and almost anywhere, the netbooks have become a reliable and indispensable companions in travel and leisure. Connecting to the Internetthe netbook - the procedure is quite simple. 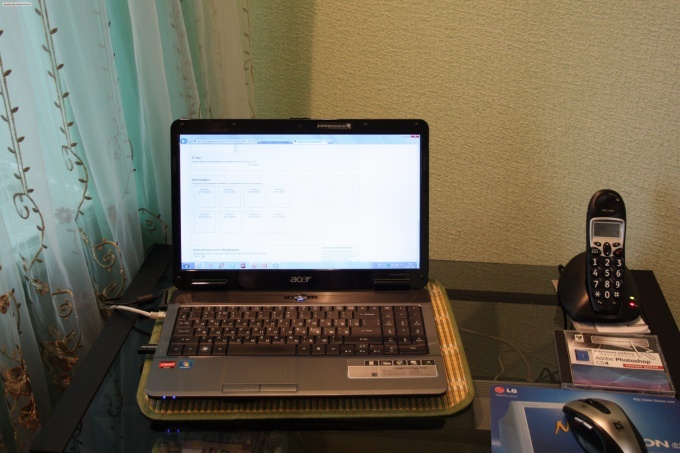 It is enough to connect the desktop computer and netbook LAN. First you need to decide the structure of future network. If you plan to use the netbook without reference to a specific location in the apartment, it makes sense to organize a wireless network Wi-Fi. There will be no need to run another power cord, but will need additional investment to buy a wireless router. If the cost doesn't put you off, and you have purchased a router, then the next step is configuring it. To do this, connect the router to computer by network cable. On the router to connect use one of the ports marked LAN marked. Cable provider Internetand connect to the WAN port. In the browser address bar enter the network address custom router. Address, username and password required for login specified on the label of router. In the opened window, enter the username and password. Opens the configuration window of the router. Modern models are very different interfaces, but simple and easy to set up. After that please run "setup Wizard" and carefully follow all of the proposed actions. Be sure to write down the Wep encryption key that you will create during the configuration process, and the name of your network. Turn Wi-Fi on the netbook and click on the wireless network icon in the system tray. A window opens that lists all available networks. Select your double click. You will be prompted to enter the key. Enter the key you created when you setup the router, and click Connect. In the left window click on "Change order of preferred networks". In the bottom of the window, select your network name and click Properties. Check the box the value "Connect even if network is not broadcasting". Now the netbook each time you switch will connect to the Internetthrough your local network. 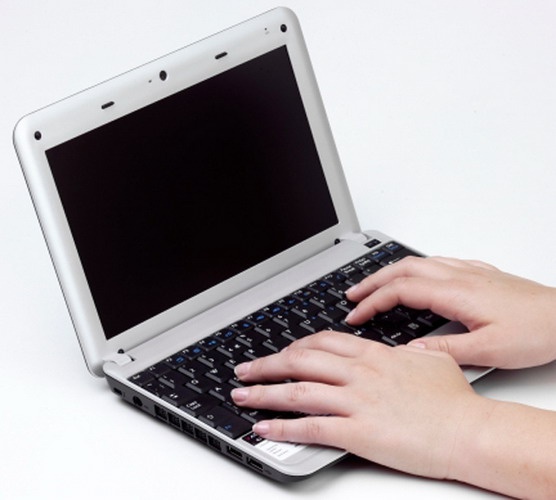 To connect a laptop to the Internet can in many ways: to connect to a Wi-Fi network, insert the cable provider and configure the connection etc. it's All too easy, so let's create a private wireless access point. To create a home wireless access point with access to the Internet you will need a Wi-Fi router. In the market of computer products presents a huge number of similar equipment. But you must learn how to choose a router that suits you. Read the specifications of your laptop. Find out the types of wireless networks that works without problems the network adapter. If you need a wide area signal distribution, pay attention to this parameter. Purchased connect wifi router to AC power. Connect the cable Internet connection. For this device there is the Internet port (WAN). Connect the laptop to the router through LAN port (Ethernet). This included with the device is supplied network cable. Start your browser and type in the address bar the IP of the wifi router. Find the menu "network setup" Internet Setup) and open it. Change the settings of the parameters on this menu to those recommended by your ISP. This is to ensure the router access the Internet. Enable the DHCP function, if supported by your hardware. Click "configure Wi-Fi" (Wireless Setup). Create and enter a name (SSID) and password (Password) to access the network. Select the encryption types of data and signal is working with your laptop. Save the settings and restart your wifi router. Sometimes you should turn it off for a while from the mains. Disconnect the network cable from the laptop. Open the list of available wireless networks. Connect to Wi-Fi access point that you created in your router settings. If you do not have Internet access, check your firewall settings and firewall on the laptop. 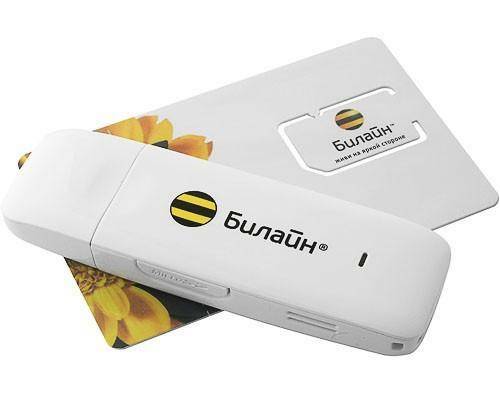 In that situation, when you want to occasionally connect to the Internet on laptopusing mobile network operator, it is recommended not to purchase the modem, and to use for this purpose cell phone. Make sure that the model of your cell phone supports the tethering function of the. To do this, read the instructions to the mobile phone. In that case, if you don't have the paper version of the manual, go to the official website of the manufacturer of your mobile phone and find the desired information. Configure access to the Internet on your mobile phone or PDA. In that case, if the equipment supports 3G network, configure the connection. 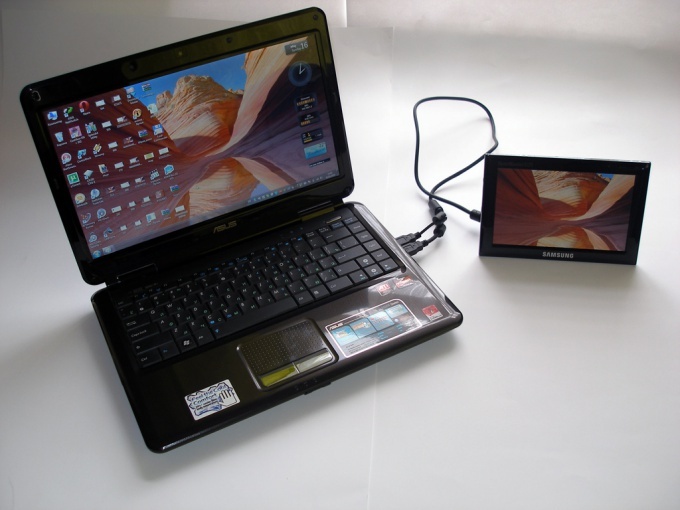 Download a special program, allowing to provide reliable synchronization of your laptop with your mobile phone or PDA. This may be the following program: Nokia PC Suit, Samsung PC Studio Sony Ericsson Suit and so on. Install the chosen program and run it. Next will be considered the example of connecting the laptop to the Internet using Nokia PC Suit utility. Connect your PDA or mobile phone to the USB port of the laptop using a special cable. Run the program by clicking the shortcut on the desktop. Go to the menu "Connect to Internet". Go to "Settings". Click "Next". Click "Configure connection manually" and click "Next". Complete the following fields: "hotspot", "username", "Password". These items are filled in similar to the connection settings on the PDA. Click "Finish". Now click "Connect". Wait until the process is complete, connect your mobile phone to the Internet. Do not close active connections. Otherwise, you will break the connection, thereby disabling access to the Internet. To provide quick access to resources install the app, allowing the phone to run JAVA programs on your computer. Run Opera mini. USB-modem Beeline is designed to access the Internet wherever there is network coverage of mobile communication. This device supports data transmission through generation networks GSM and 3G. Setup this modemand will take a few minutes. Get an USB-modem Beeline in any office of the operator. Along with the modemom will need to sign a contract for the provision of mobile Internet services. This contract is similar to the contract on provision of mobile communication services, and for its conclusion you will need your passport and a sum of money equal to the monthly subscription fees. After purchasing, insert the modem into the usb port of the computer. Immediately thereafter will begin installation of the software, "sewn" into the internal memory of the modem. In the installation process on your computer preinstallyatsiya driver to your device and also special application to work with SIM card. After the installation of the software, restart the computer, and then run the program with the label "USBmodem Beeline". After starting the program opens a control window modemom. Before the first access to the Internet, you must activate the initial balance of the modem. To do this, go to the tab "account Management" on the left side of the window, click on the 'Activation starting balance" in the lower right corner of the window click "Activate". Then check your balance. To do this, in the left part of the window, tap the "My balance" and in the same lower right corner of the window click on the "Check balance". Wait for a response from the network and verify that your balance is positive. You can then get online. Before connecting to the Internet to find out whether your modem is in the coverage area and what type of wireless communication supported in this place. If the led on the modeme burns red – the network signal is not accepted if the green network and supports data transfer standard EDGE. If the led is illuminated in blue color – modem catches the 3G signal. To connect, go to the tab "Connection" and click "Connect". After few seconds modem will connect to the network, accompanied by a sound signal. To connect your laptop to the Internet at home you can use two basic methods: direct cable connection and connect wirelessly Wi-Fi. 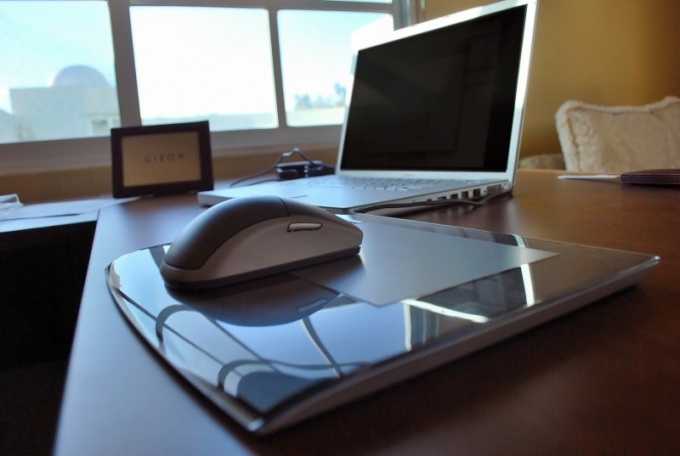 Usually choose the second option, because it allows to maintain the mobility of the laptop. If your home already has a desktop computer connected to the Internet, it is wise to use a Wi-Fi router. This network equipment will allow to use a synchronous Internet access to both computers. Purchase a Wi-Fi router and then connect the equipment to AC power. Install it near a desktop computer. This will avoid the need to purchase additional network cable. Disconnect the cable connection to the Internet from a desktop computer and connect it to the WAN port of the router. Now connect using the network cable supplied with the wireless equipment, LAN port of the router and the network card of the computer. Open your Internet browser and follow the procedure log in to the web interface of Wi-Fi router. Open the WAN menu. Configure the connection to the Internet. To do this, specify the same settings you used when configuring the direct connection of a desktop computer. If possible, include functions like NAT and DHCP. To enhance the security of your computers, enable Firewall. Note that it can be a hindrance to access some resources on the Internet. Now click Wireless Settings. Configure the settings for the wireless network Wi-Fi. Be sure to select the most reliable type of encryption (WPA2-PSK), if possible. Set a difficult password. Now, restart Wi-Fi router software or mechanically (power off). Wait until the router has fully booted up and connected to the server. Check access to the Internet from stationary PCs. Connect the laptop to a Wi-Fi network and make sure that your mobile computer has got Internet access. If you want to connect to the Internet just the laptop, then disconnect the network cable from the desktop computer to the router. If your house is several computing devices, for example, computer + laptop, you can configure a wireless connection to the Internet. You need to have special equipment, the prices of which are plummeting every month. - a laptop with a working Wi-Fi module. 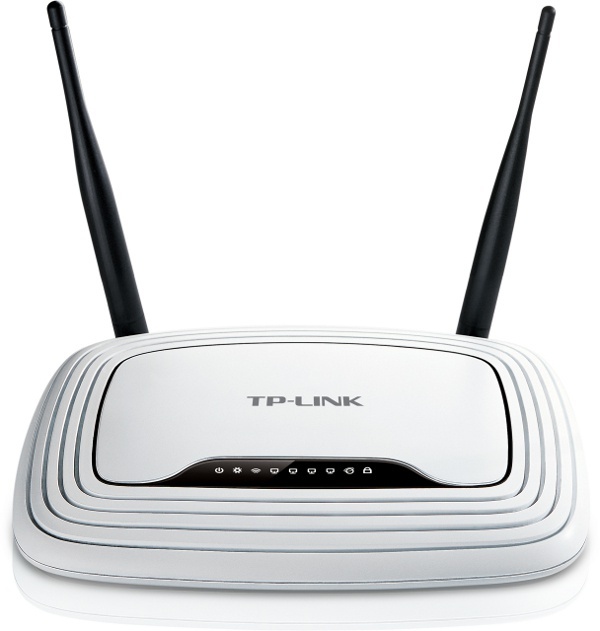 When using a router TP-LINK TL-WR841ND you can connect up to 4 computers to your network, as well as an unlimited number of devices with Wi-Fi interface. To connect your laptop to the Internet via a wireless connection it is not necessary to have a home computer, you can configure the router using a wired connection on the laptop. If you are a user of Windows XP, the connection is made by the applet, "local area Connection Properties". Click "start menu", select "Connections" then "Show all connections". In the opened window click the right mouse button on the icon "local area Connection" and click "Properties". Place the cursor on the item "Internet Protocol TCP/IP" and click "Properties". In the opened window check the "Use the following IP address" and fill in the following fields: IP address 192.168.0.1 (standard ip for this connection type), the subnet mask is always set automatically, after clicking on the empty field to this value. Click "OK" to close the window the connection settings. For the operating systems Windows Vista and Seven you need to do the same, but the name of the applet has a different name - "network control Center". After performing these steps, plug the router according to the scheme specified in the instructions for use. Don't forget that you need to install special software (small CD-ROM included). You can also download the firmware from official website and install it. After restarting the laptop and router you wireless access to the Internet. If the signal has not appeared, try to configure additional PPPoE connection, a sample of which is also specified in the instructions. When you create a WLAN, you need not only to configure Wi-Fi modem, but also to set the parameters of the adapters of mobile computers. To connect to the network it is important to know the appropriate parameters of the access point. Connect the mobile computer to your Wi-Fi router via a network cable. For this recommend the use of a patch cord direct wire. To perform the connection should be through a free channel LAN. Open on your computer web browser. Go to the GUI settings on the modem by entering the desired IP address in the url field. Now, open menu, Setting Wireless or Wi-Fi. Examine the parameters of the created access point. Note the following characteristics: type of security (WEP, WPA or WPA-2), operating mode radio (802.11 g, n or b), key type (TKIP or AES). Disconnect the LAN cable from the modem. Open the control center network and sharing using the operating system of the mobile computer. Go to "Manage wireless networks". Click the "Add" button located on the top control panel. After starting the connection wizard select "Create network profile manually". Fill in the form after opening the new menu. Check the correctness of the specified parameters. Check the box next to "Start this connection automatically" if you connect to home access point. Click "Next" and wait for the update connection parameters. Open the control center network and sharing and look at the list of active connections. Make sure that your mobile computer got Internet access. If you use Wi-Fi tethering leads to a hidden SSID broadcast, then in the last menu of the wizard, select the checkbox "Connect even if the network produces broadcast". The hidden name of the access point allows you to improve the security of Wi-Fi tethering. At the same time, this mode of operation the device may cause incompatibilities of some devices with the access point.